We’ve teamed up with National Geographic to offer five Other Shores readers the chance to win an annual subscription to National Geographic Traveller. 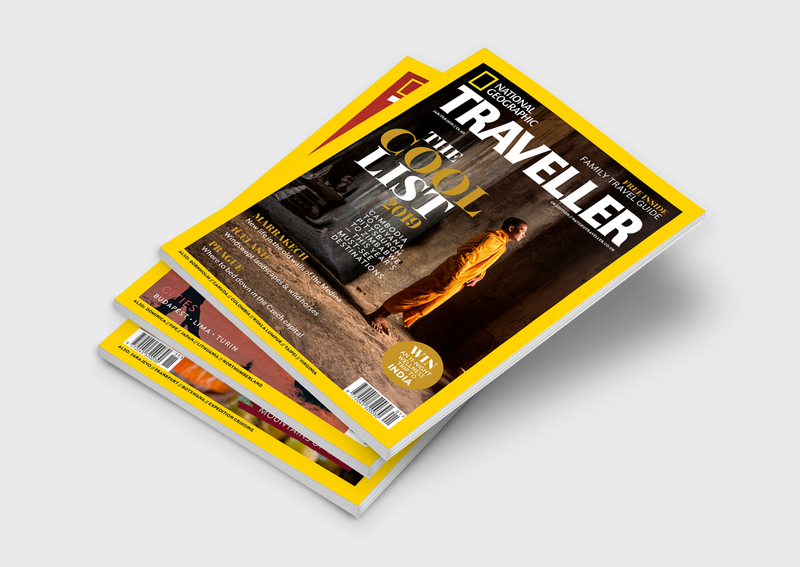 The five lucky winners will receive 12 copies of the National Geographic Traveller magazine, delivered through their door ten times a year, with double issues in Jan/Feb and Jul/Aug, complete with information on incredible destinations and smart travel tips. Perfect for planning your next holiday! As the world’s leading travel magazine, National Geographic Traveller provides readers with incredible storytelling, as well as clever features and photography that will transport and inspire you. 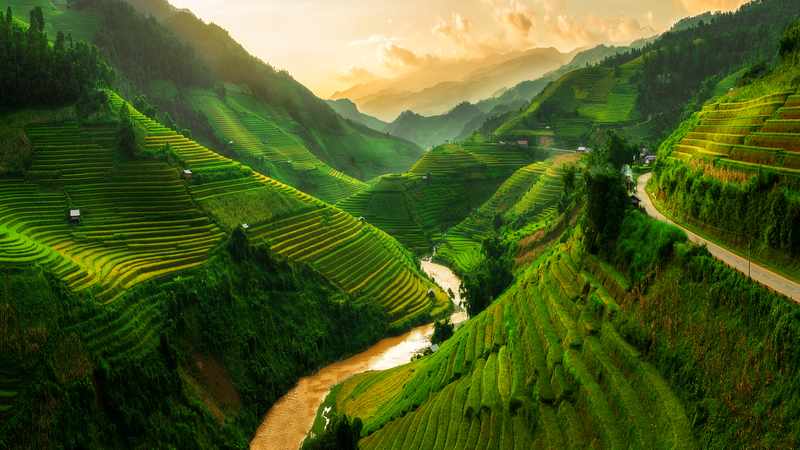 With the chance to learn tips and advice from experts, as well as discover incredible cultures and authentic experiences, subscribers to National Geographic Traveller enjoy an insight into the world of travel that is essential for aspiring travellers. Want to be in with a chance of winning? Sign up and receive exclusive offers & marketing communications from Inspiring Travel Company. *Five prize winners will be chosen at random, with each one receiving an annual subscription of 12 monthly magazines. The competition closes at midnight on 30 June 2019.